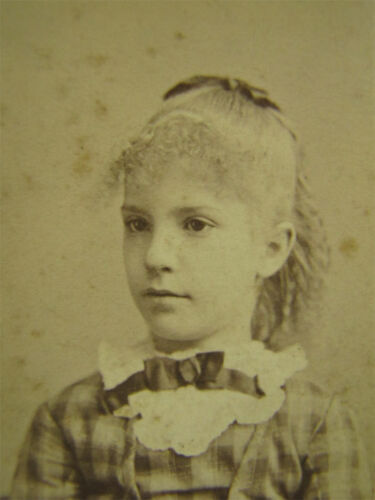 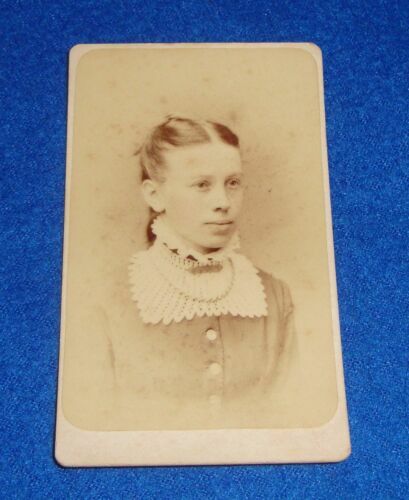 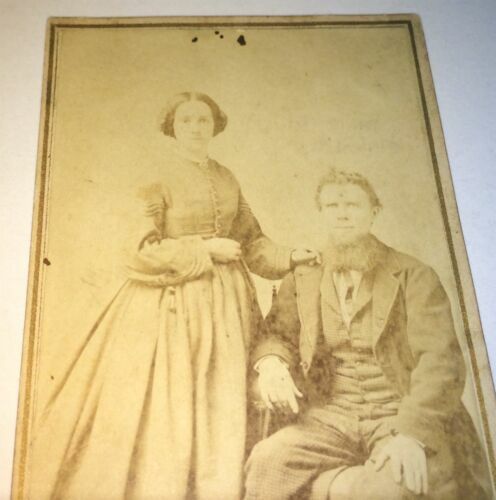 Farmhouse- Picket Fence- Reading, Pa.
CDV - Probably Taken Not Long Before Her Death In 1864. 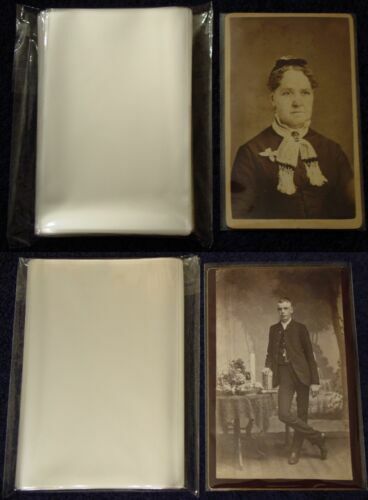 Vintage CDV Cabinet Card Victorian Family w/ Scalloped Surround Silver Art Co.
CDV- LITERARY - JOHN GREENLEAF WHITTIER - CDV. 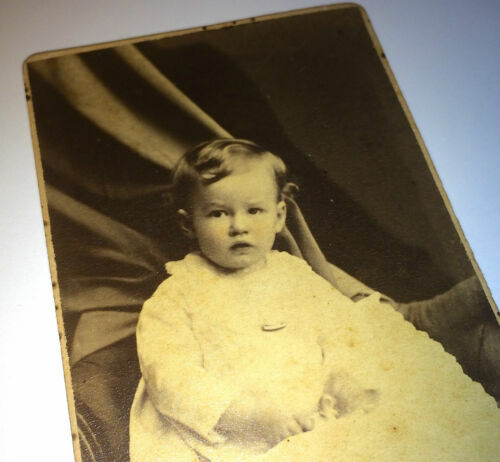 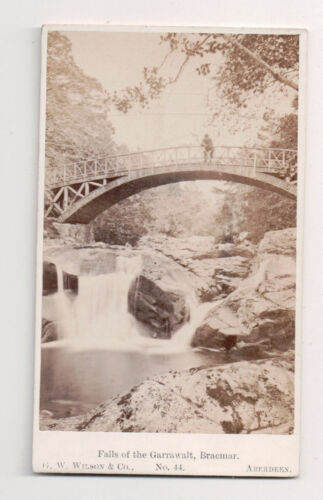 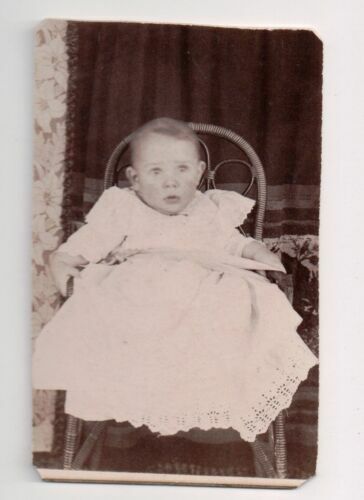 Antique Victorian Little Boy Child Portrait CDV Photo Philadelphia Pennsylvania!